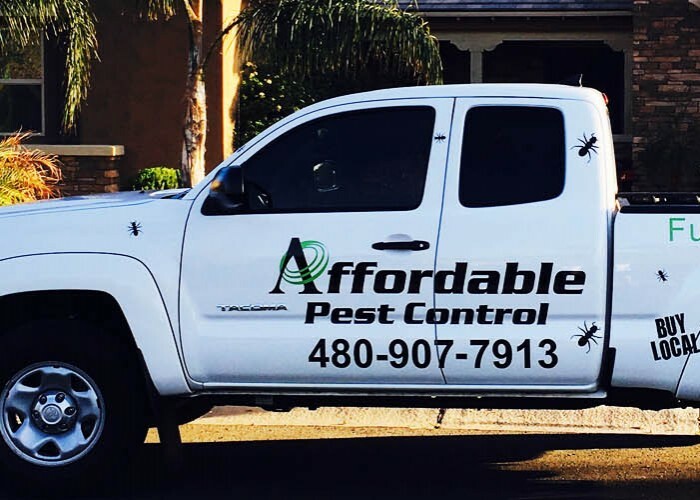 Arizona PestsPest ServicesWhy Pest Control? Thank you for being a valued customer of Affordable Pest Control. We value your feedback and invite you to share your experience! Your review helps us spread the word about our services, and it may help your friends and neighbors decide if Affordable Pest Control is right for them. If you had a great experience, please leave us a review by filling out the form. You can also review us on Facebook, Google and Yelp!